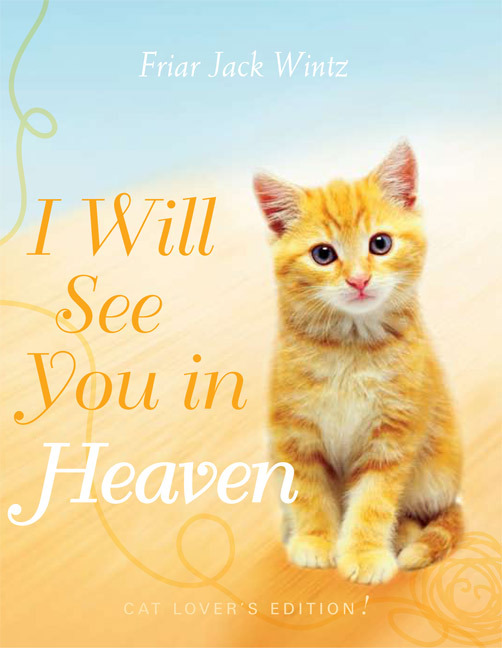 Complete with space for presenting the book to a friend who has just lost, or is soon to lose, a beloved pet. 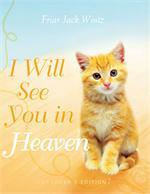 Included are prayers and blessings for all animal companions and plenty of hope and inspiration to those who read it. You may choose your book cover from either the Dog Lover's or Cat Lover's edition. The inside print is identical whichever you choose. "All creatures form one family of creation. 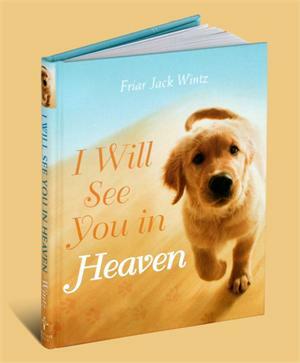 And the more we see the implications of our belief in the resurrection of Jesus Christ, and accept the biblical vision of God's inclusive love, the clearer we are able to say of our beloved animal companions who have died: We will see you again in heaven!"